I see my meme, #OccasionalCortex has taken hold. Ask Safari how Twitter reacted to her creating an account in that name! LOL! 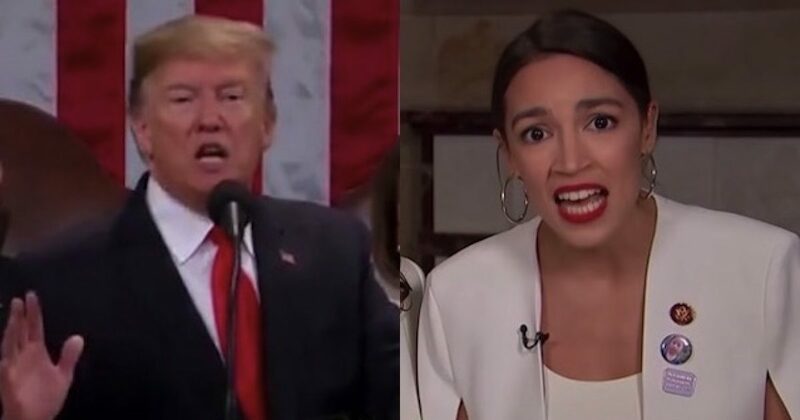 For probably the first time since she broke onto the scene in public life, someone told Cortez 'No'.